A video on how to make a slip knot for crochet or knitting. Instruction tutorial for making slip knots. 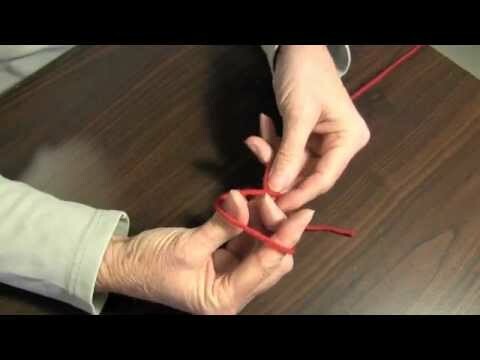 This tutorial shows three different ways to make slip knots.